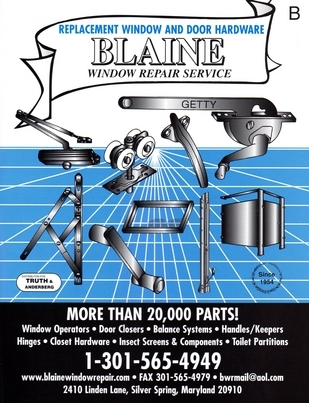 The parts displayed in this catalog are the most popular. If your part is not in this catalog, you may contact our parts department for help in identifying your part. If it is obsolete, we can assist you in finding an adequate substitute replacement part. Please fill out the form below and we will mail you a free hard copy of our parts catalog.